Besame Cosmetics is a cruelty-free company and was added to my list of cruelty-free brands. You can find the full details and their answer to the cruelty-free questionnaire below. No! Bésame does not test on animals at any level of production and uses natural responsible ingredients in all our products. To get more information, I e-mailed Besame directly. Thank you so much for your e-mail and interest in Besame Cosmetics! We would be happy to answer your questions! 1. Can you guarantee that your products are not tested on animals at any point during production, from the ingredients to the finished product? Yes we can confirm. We do not test on animals and none of our raw materials are tested on animals. 2. Can you guarantee that your company does not test on animals? 3. Can you guarantee that none of your suppliers test on animals? 4. Can you guarantee that no third parties test on animals on behalf of your company? 5. Do you test on animals where required by law? No we do not sell to any country that requires animal testing. 6. Are your products sold in mainland China? We do not export our products to China. Hope this helps! Thank you again! Besame Cosmetics is isn’t certified by Leaping Bunny and can’t be found anywhere on PETA’s list. All other products contain beeswax or carmine. Click here to shop Besame at Sephora. They’re not certified, but everything checks out. Besame is a cruelty-free company with a few vegan options. 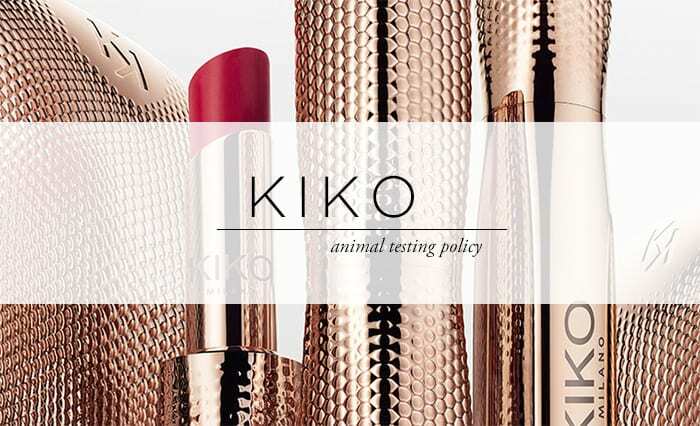 Click here to see the full list of cruelty-free brands! It’s awesome that their mica is ethical as well. Lately I’ve been more and more interested in everything fair trade, sustainable, and ethical. I haven’t heard anything about Lush and mica but I’d love to learn more. Hello, I love cruelty-free products and I don’t want to use mica due to that child labour, do you know makeup brands without child labour? If they’re truly cruelty-free, why wouldn’t they seek certification?